Effective Nutrition doesn't have to mean eating bland food for every meal. It's time to start enjoying the food you eat! 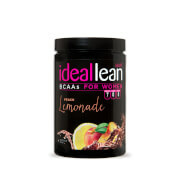 IdealFit Seasonings let you add awesome flavor to every meal without compromising your nutritional goals. With the Sweet Island BBQ seasoning, you can enjoy the sweet taste of barbecue without all the extra calories. 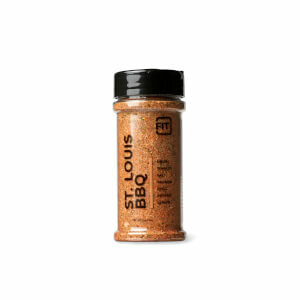 This tangy barbecue flavor marked with a hint of rich coconut makes the perfect seasoning to spice up any dish. Other Ingredients: coconut blend (toasted coconut, raw coconut), sugar, dried honey, tomato, salt, onion, dried vanilla, spice, herbs. I’m really enjoying this seasoning. I shake it on chicken and steaks to boost the flavor. I appreciate that it’s gluten free. I absolutely love this stuff! It is delicious on so many things or just dipping your finger in it and licking it. It is sooo good!!! This seasoning is amazing on my fish, chicken, steak--all of it! So many flavors, I love using it every week! I absolutely love this flavor. Its got a slightly sweet taste to it which goes so well with my meal prep chicken and I have been adding it to my rice to make it more tasty. 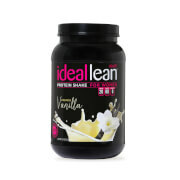 Going to wait until I order my next protein order to try another flavor but might have to get this one again too! This flavor is awesome!! I feel like I can add it to any plain or bland dish, and it becomes gourmet in seconds. I also love that all the ingredients are clean, no extra calories, and don't mess up my macros. 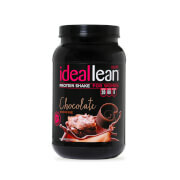 Another amazing product from IdealFit--lifelong customer right here! This is the trick I needed to keep eating healthy. I actually enjoy doing my meal prep knowing that I can give it more flavor with out having to add all the calories and sodium.